Our authentic cooking uses a combination of well balanced ingredients of garlic, ginger and chilli. Our Chinese cuisine ranges from Cantonese (sweet and light) to Szechuan (spicy with a lot of seasoning) and all our foods are freshly prepared on the premises to order. 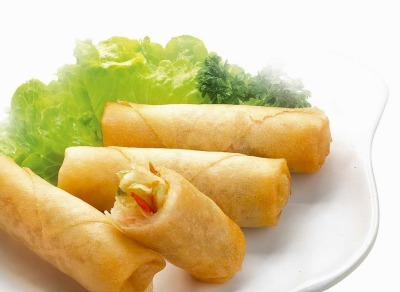 We offer an extensive selection of over 200 popular dishes from authentic Chinese to traditional English menu. Our Chinese selection includes our speciality dishes such as Barbecued Spare Ribs, Chicken Green Pepper & Blackbean Sauce, Sweet & Sour Chicken and Young Chow Fried Rice. Please ask a member of our staff if you have any special dietary requirement such as nut allergy, MSG and gluten intolerance, and etc. Every care is taken to avoid any cross contamination when processing allergen free order. However, we do not have a specific allergen-free zone and any allergenic wheat and any other ingredients, which are deep-fried, will use the same fryers in our kitchen as dishes not containing those ingredients. There may be a risk of cross contamination. For peace of mind, why not try our Order By Phone service. Telephone orders and advance orders for larger parties are highly recommended.